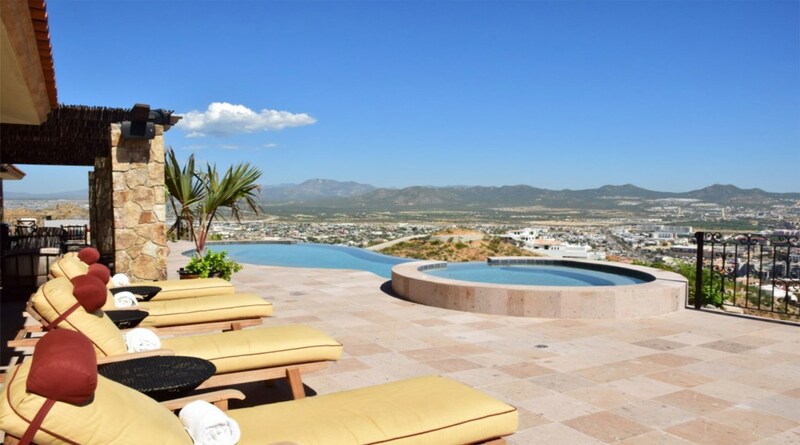 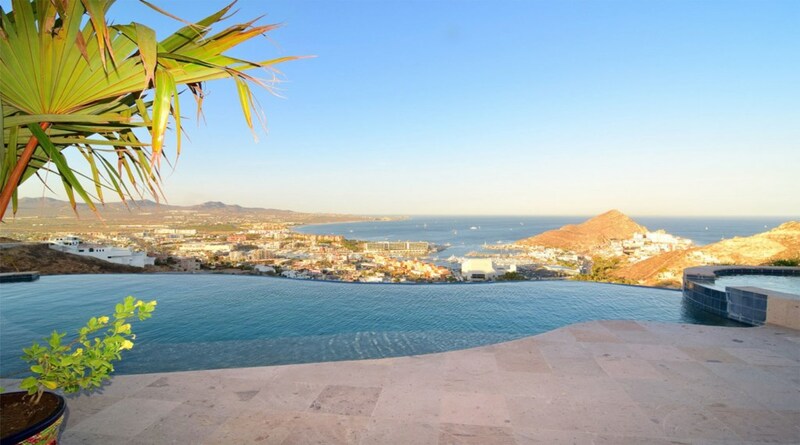 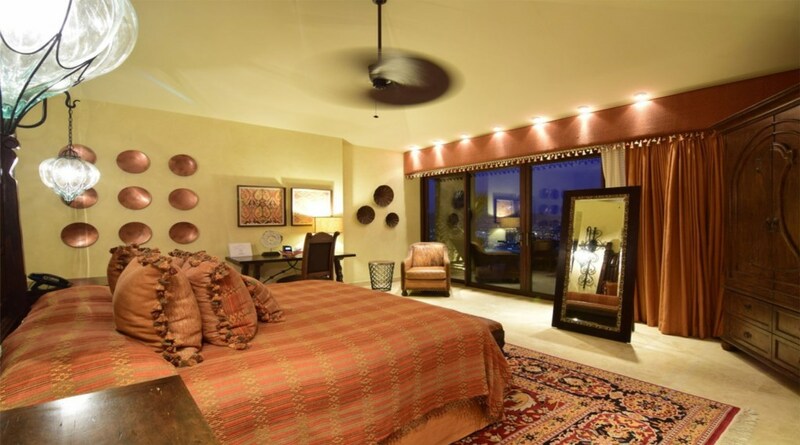 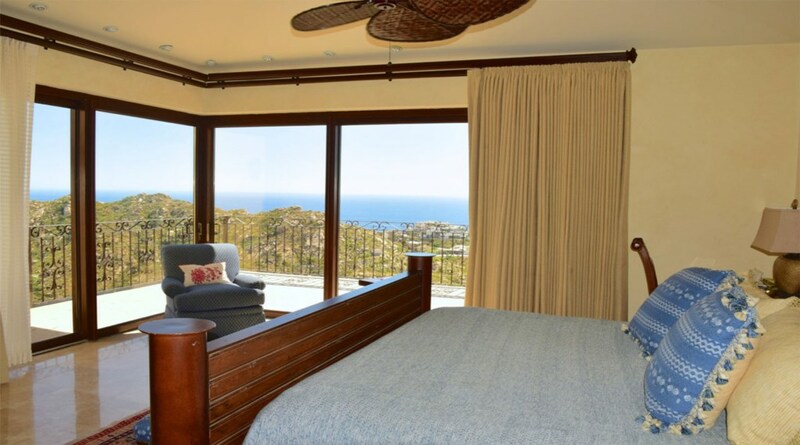 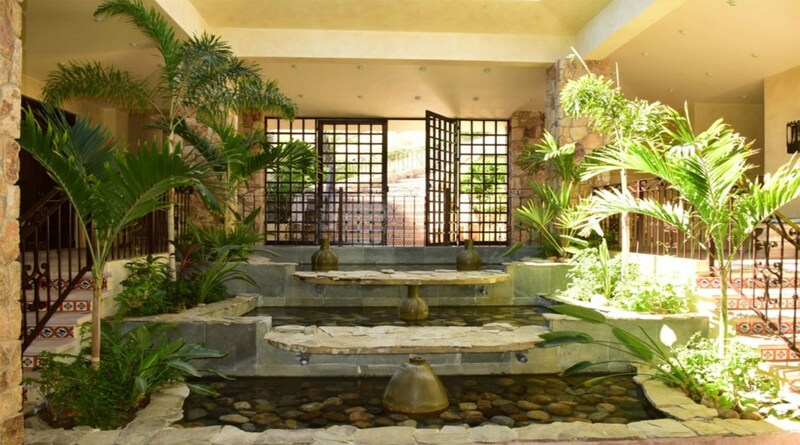 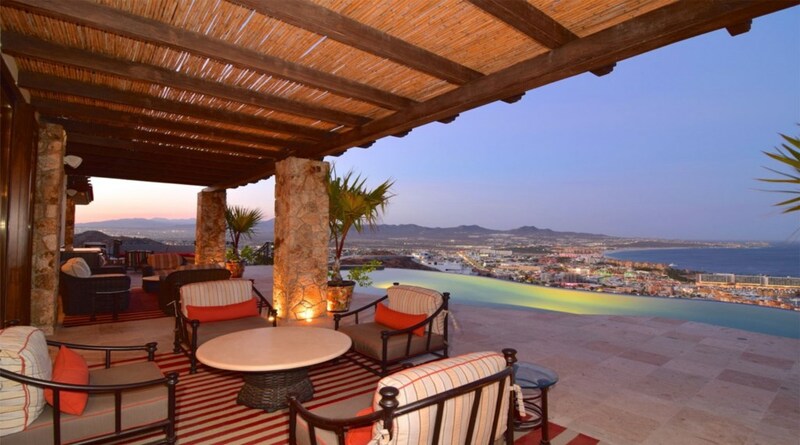 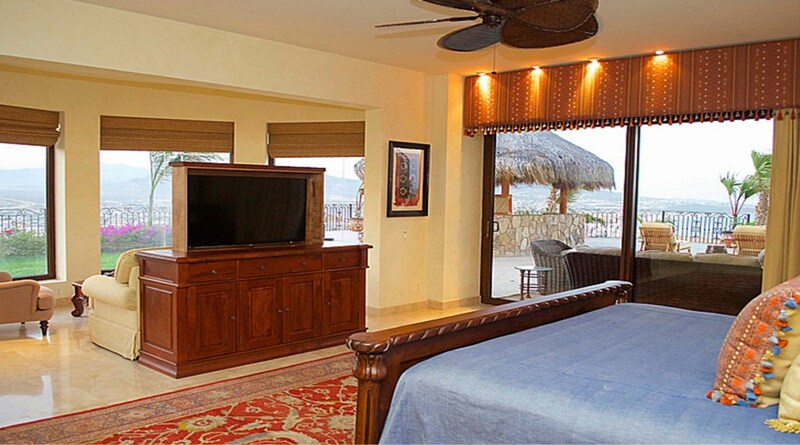 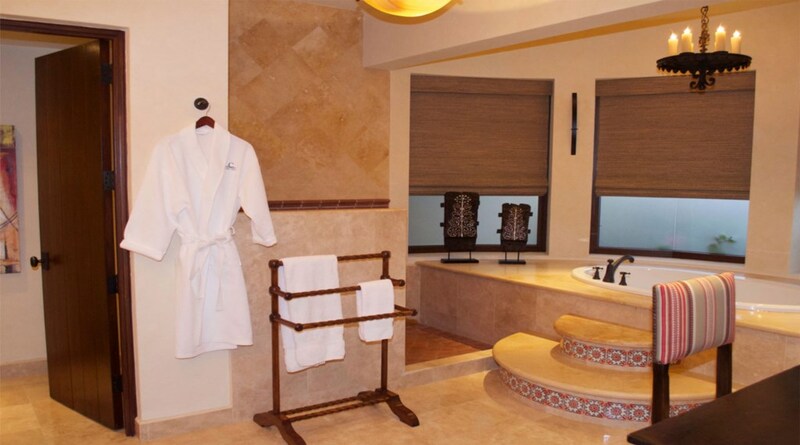 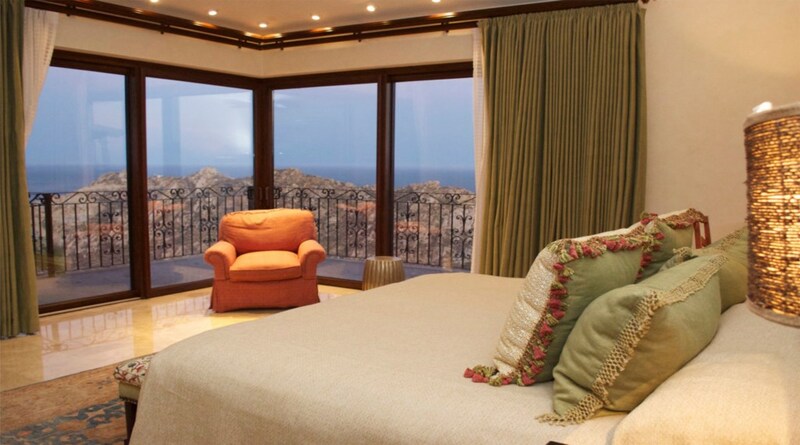 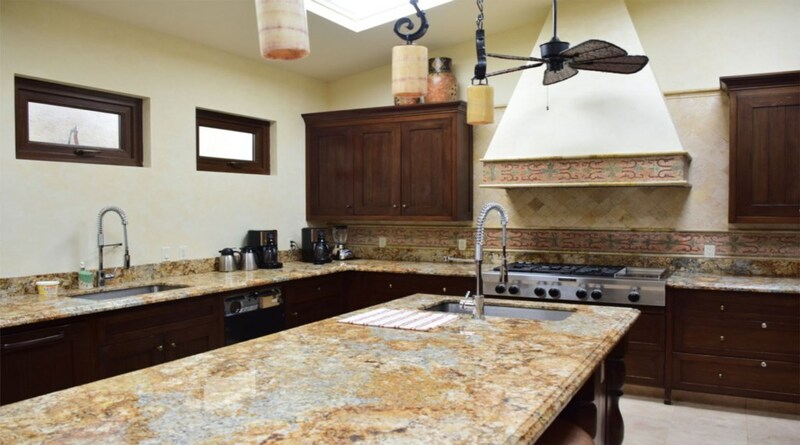 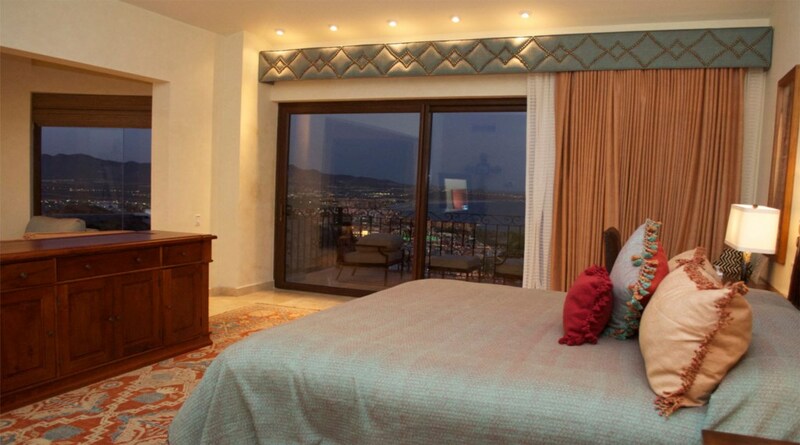 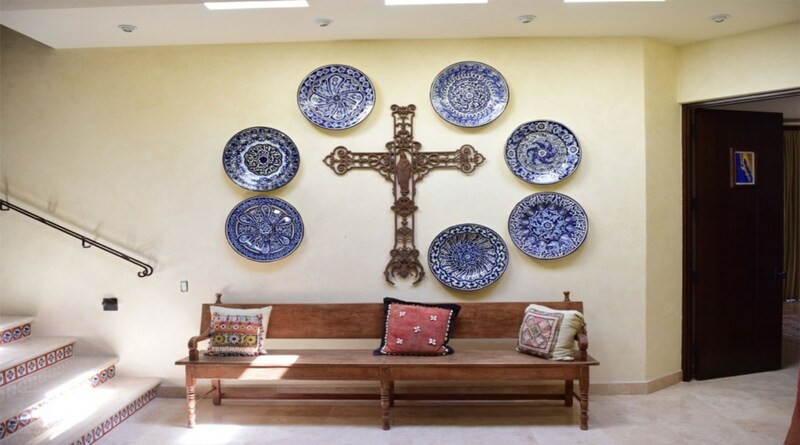 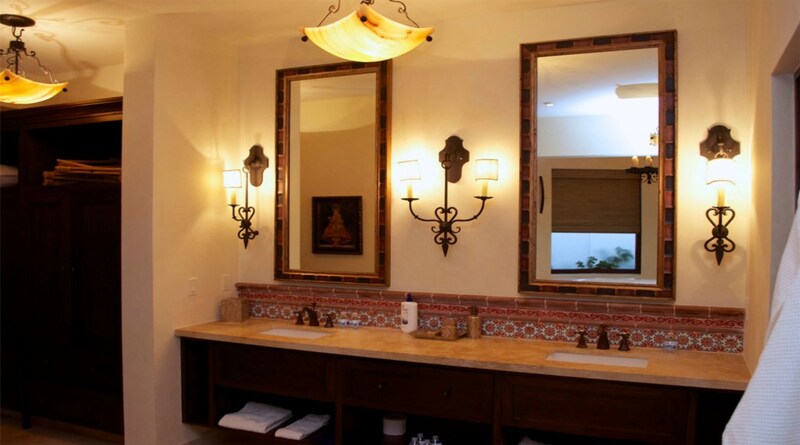 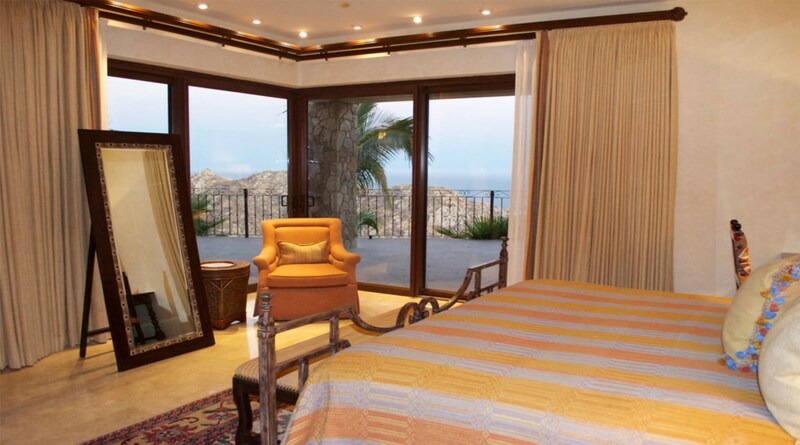 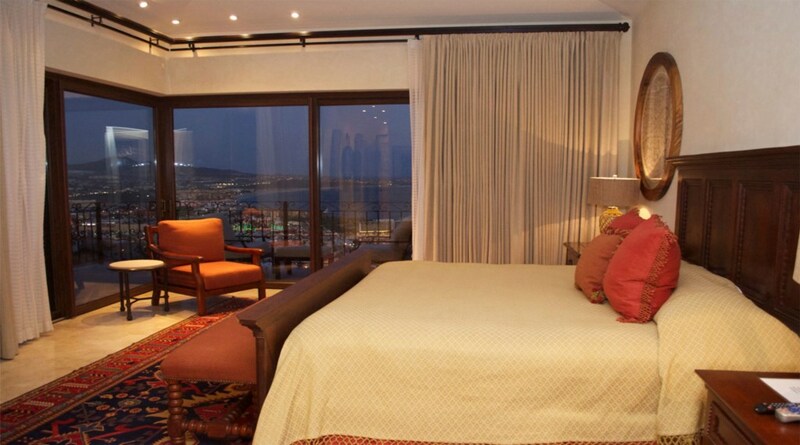 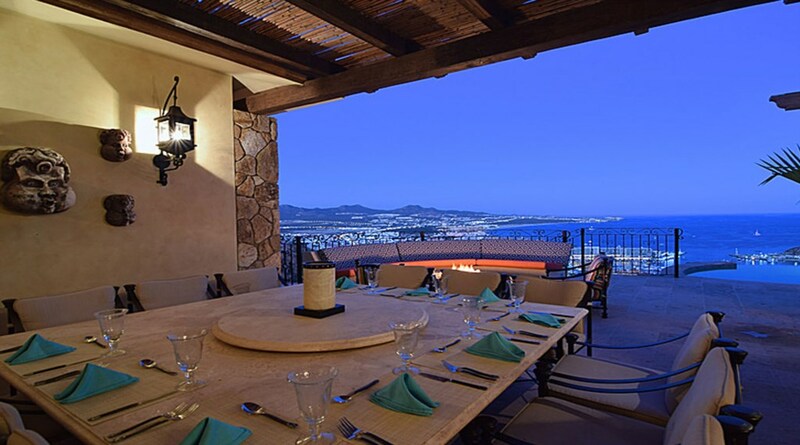 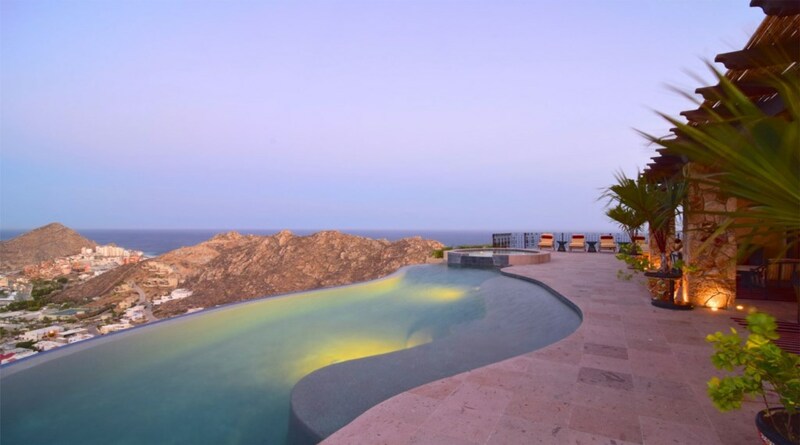 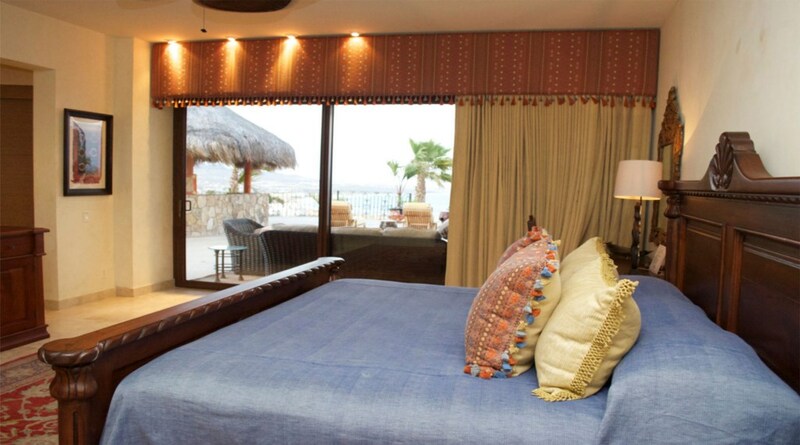 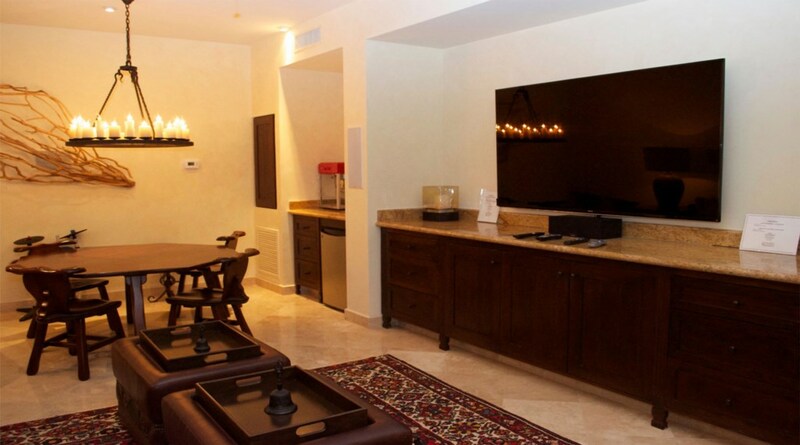 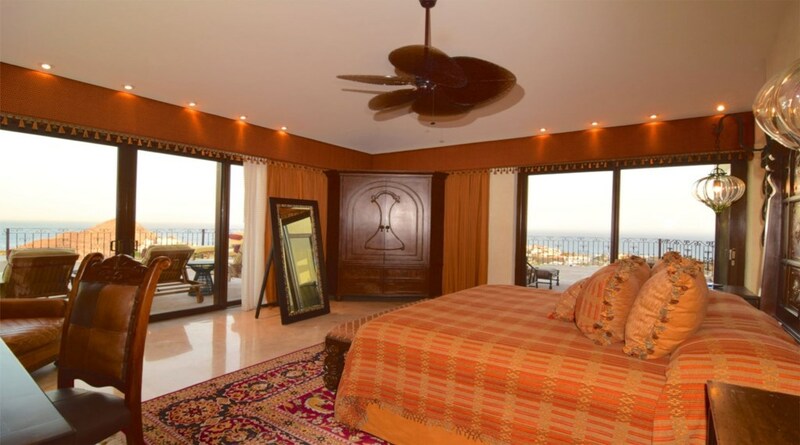 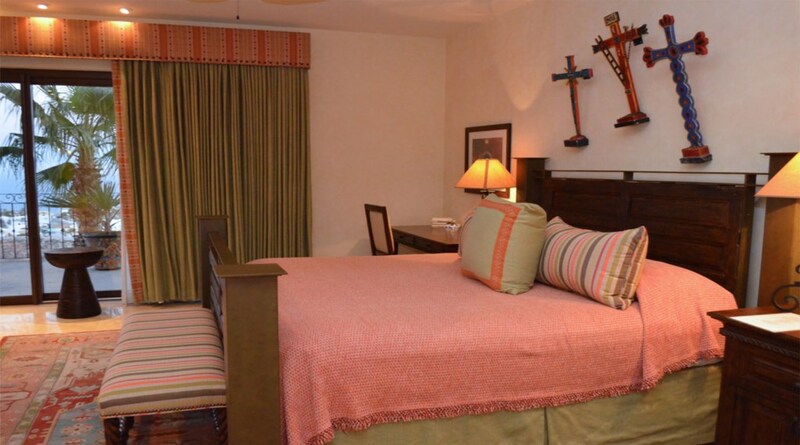 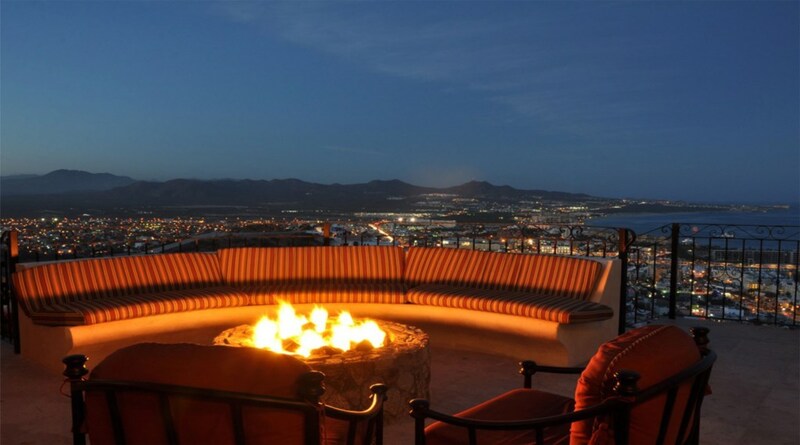 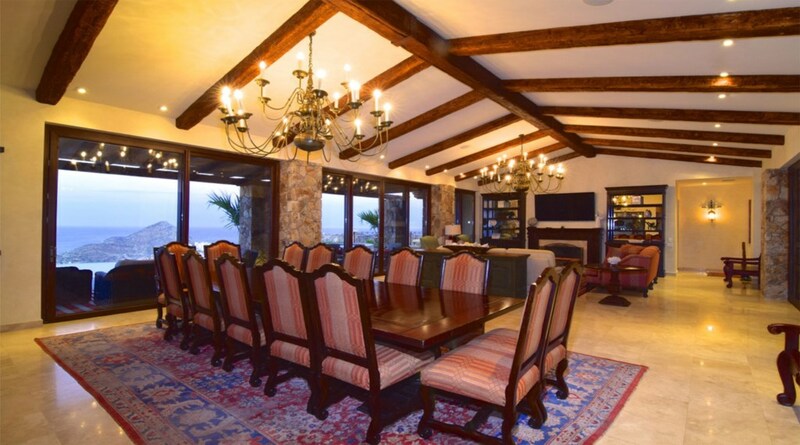 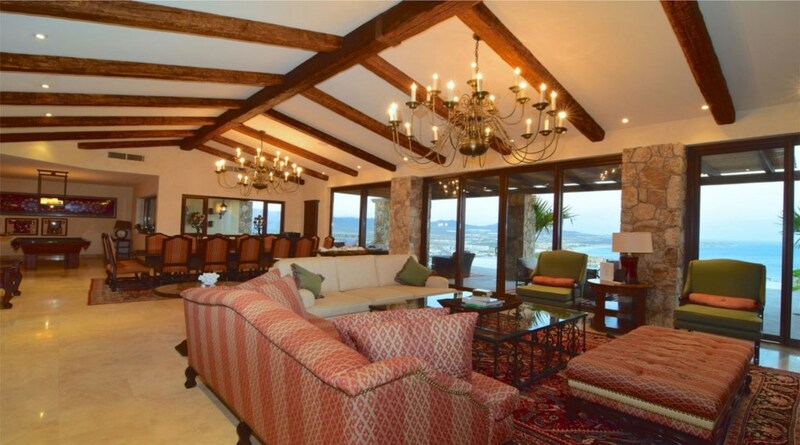 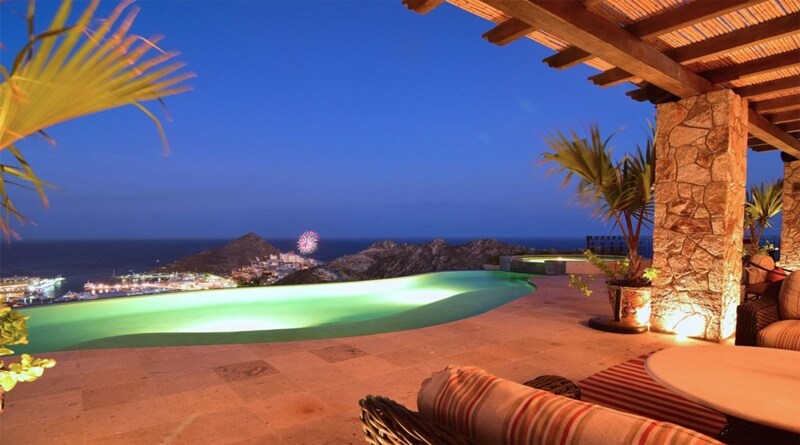 Overlooking downtown Cabo San Lucas, Casa Cielo is unlike any other Luxury Villa in Cabo. 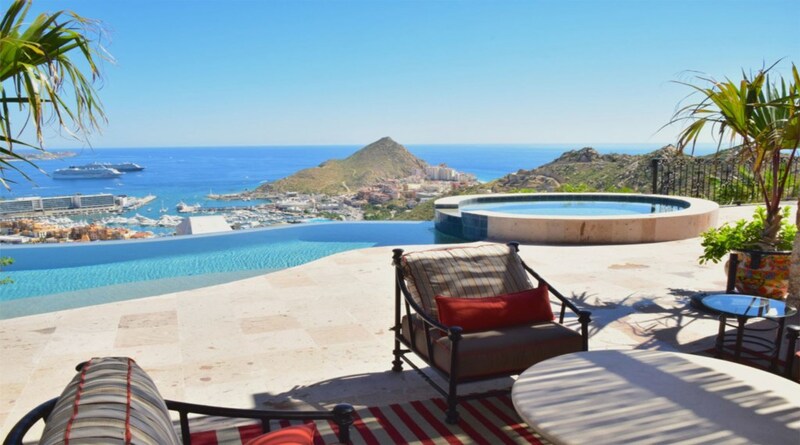 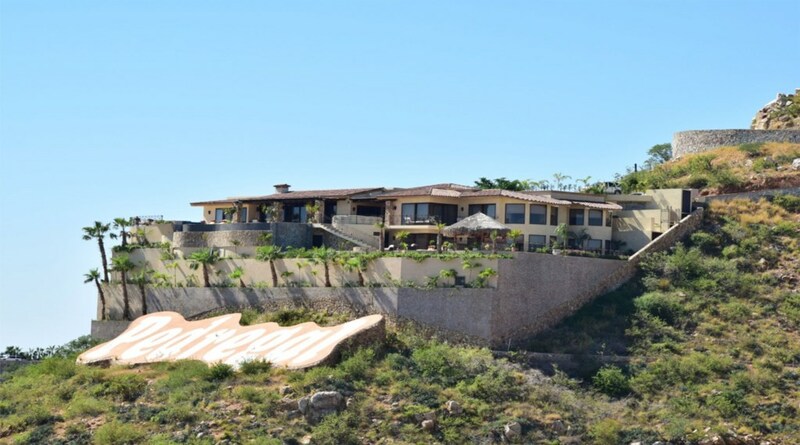 Perched high on a mountain-top, above the "Pedregal" sign, in the legendary subdivision which most consider “The Beverly Hills of Cabo.” Casa Cielo has the most commanding views of any home in Cabo. 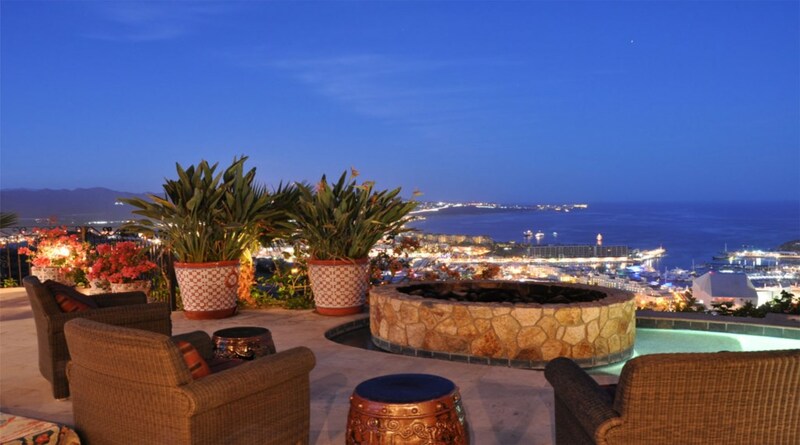 Views stretching from the Pacific Ocean, over the Marina and deep into the Valley, you have to see it to believe it. 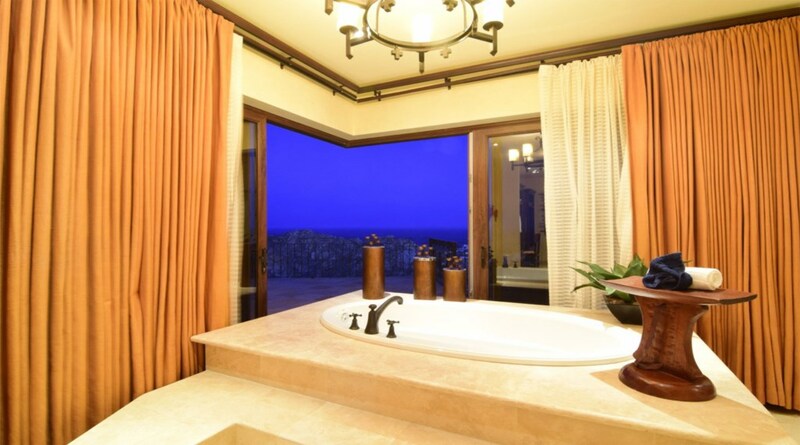 Your vacation spent in this luxurious villa are filled with relaxing in plush lounge chairs around two pools, incredible vistas from the Jacuzzi, large entertaining spaces, lush-tropical entryway gardens and views from every room. 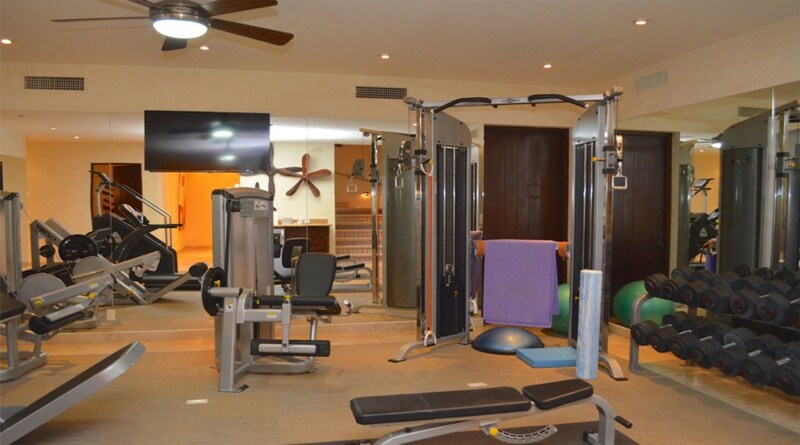 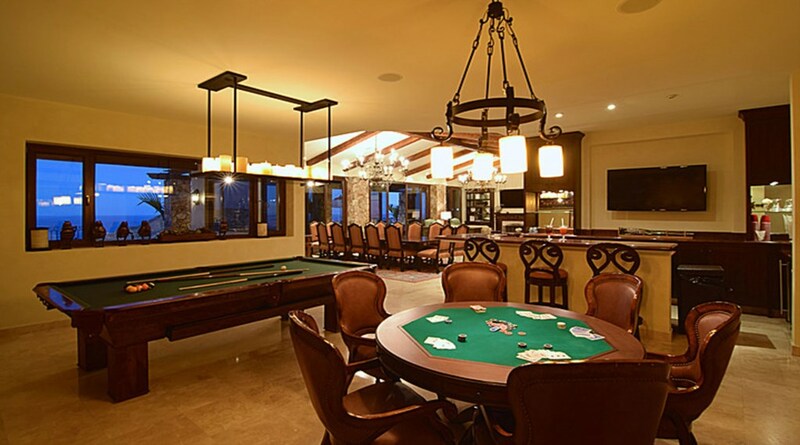 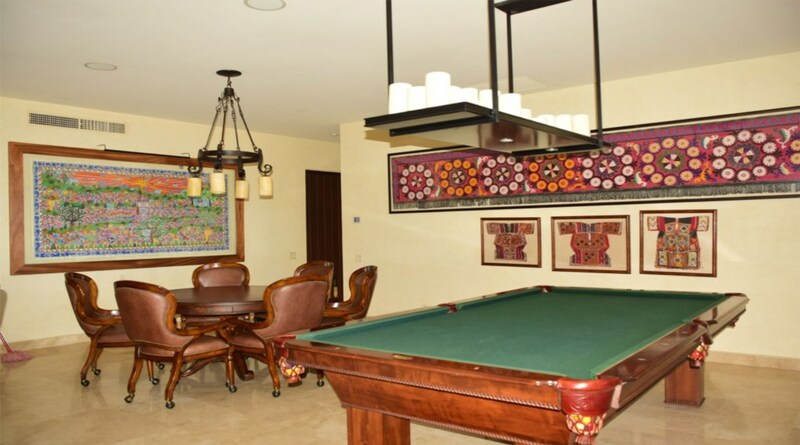 House is complete with large Gourmet kitchen, games room and in-house gym.